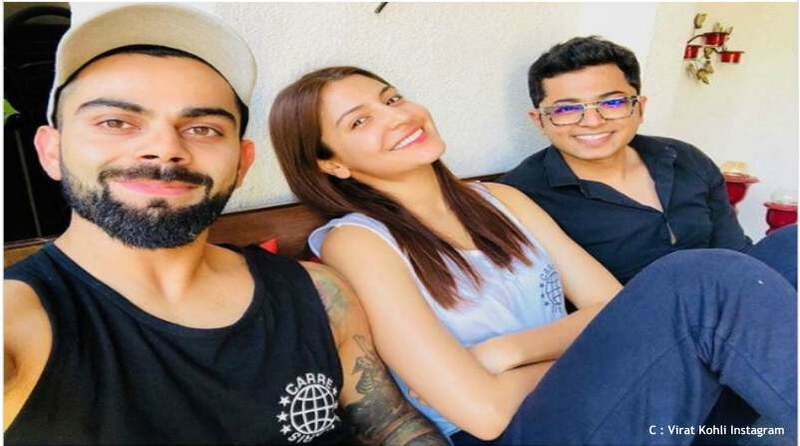 Kohli, where Anushka is placing a sweet peck on her husband’s cheek while Virat smiles away in the selfie. Anushka captioned it with the “couple in love emoticon”. This picture is enough to show their love for each other. It seems that they are reunited after spending time in their respective works. 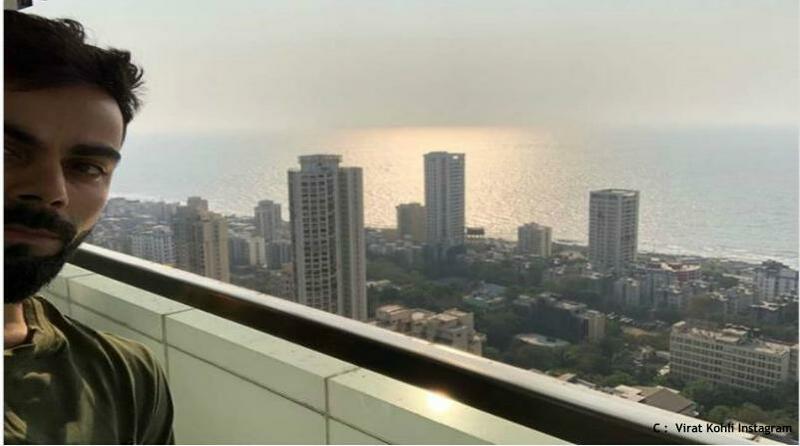 The picture like by over 7 Lakh times within an hour of posting. Virat also posted a picture after returned to Mumbai after attending the Football match of his Indian Super League Tea FC Goa. After the wedding couple moved to their plush sea facing apartment. Captioned “Chilling and How”. In this picture shows with smiling Anushka is hanging out with family. Even last month the power couple, Virat and Anushka ‘s beautiful chemistry was giving a relationship goals to the young couples with a beautiful picture where the Virat and Anushka could see in the middle of the tight hug, matching the graffiti right behind them. Anushka Sharma and Virat Kohli got married on December 11, 2017. Their wedding ceremony was three days program where preceded by Mehandi, Haldi and a ring ceremony in Italy.